Whew, I almost didn’t get this interview done in time since Defectv was holed up in his studio all weekend long in preparation for Embodied Awakening. I see that you dj under two names PsiloPsyben and Dfectv. Why the two names? I like to keep my projects separated, since I play two very different styles of psytrance. The name I put on a flyer usually tells you what I am going to play. PsiloPsyBen sets are strictly dj sets. They are also very fast, aggressive and dark. Dfectv is the moniker I use for my swamp trance productions, and anything else I make myself. If you see Dfectv on a flyer, it will more than likely be a live swamp trance set. You’re known for playing dark psytrance but you’ve been producing swamp trance. What exactly is “swamp trance”? How would you describe that sound? Swamp trance, is characterized by slow tempo, steady low end, and all sorts of nastiness up top. It almost feels like trudging though a psychedelic swamp. My style of swamp has a lot of techno, dark psy, breakbeat and even some house influences. That’s the cool thing about making a style of music that is only made by a hand full of people. It can sound like anything I want it too. What drew your attention to the psytrance scene? 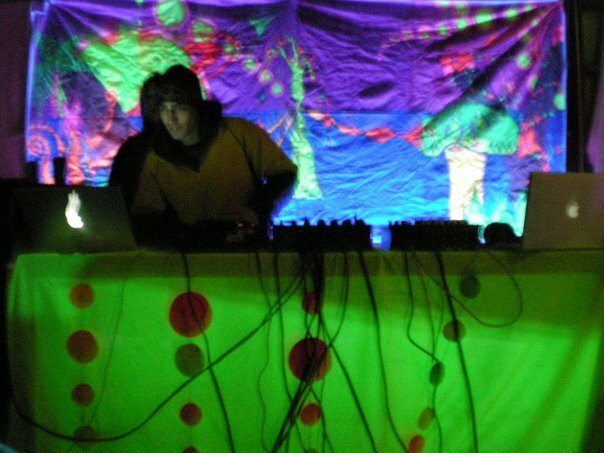 My first introduction to the psy trance scene was Christmas eve 2003. I was about to be shipped off to Iraq and my sister handed me a flyer for a bar night happening that night thrown by the Audiognomes. I had an idea of what psytrance was, (I was given an astral projection mix and an infected mushroom mix earlier that year) but as soon as I walked into that bar, I was in love. The music took hold of me and has never let go. I took it upon myself to spread this wonderful sound to as many dance floors as possible. 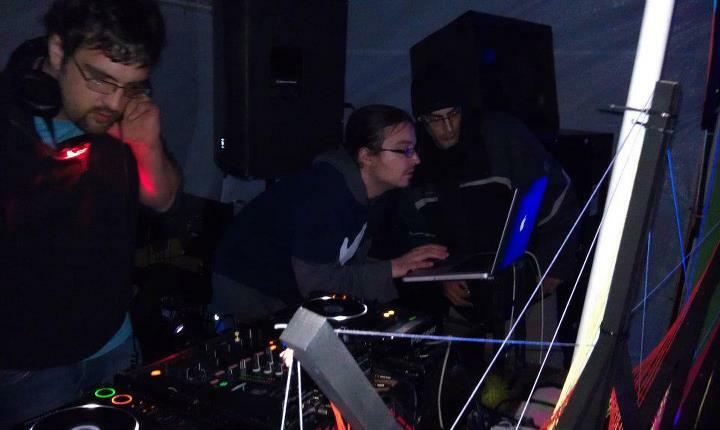 When I got back from Iraq I played my first psytrance festival. Dreamfields in 2005. Once I immersed myself into the community at this party I was hooked even more. Not only was the music awesome, so were the people. So much different than all the multi-genre raves I had been going to for so many years. 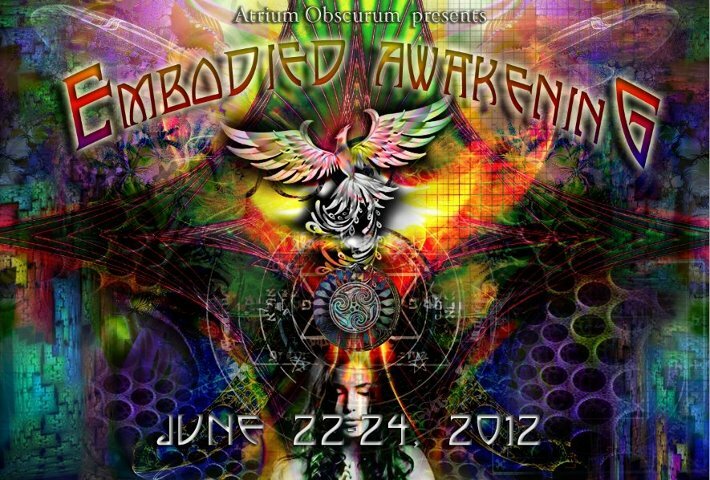 Many people have influenced me in my time in the psytrance scene. First and foremost is Underfoot. 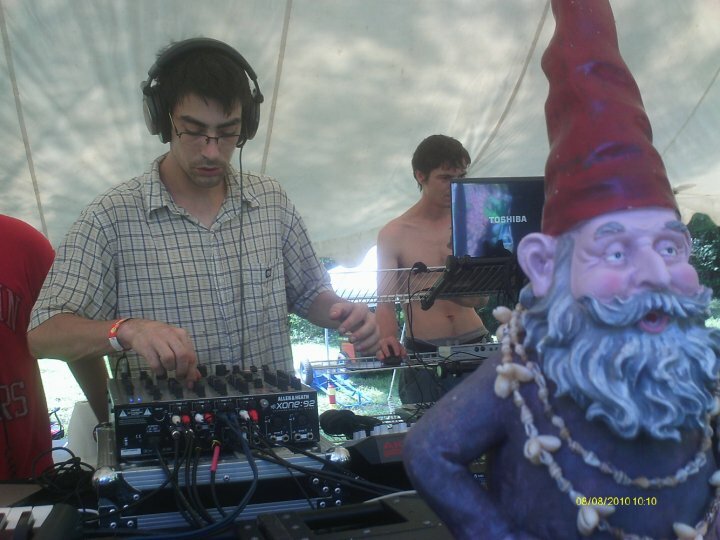 One of the founding Audiognomes. Sadly he has hung up his headphones for a normal life. He was my first mentor and I will always love him for that. Cinder Vomit, Luuli, and the whole Anomalistic Records crew are also huge influences on me. I love all of their musics and it helps me think about what needs to be done to mine. Almost anyone who makes psytrance can be an influence to me though, because they can probably do something that I can’t, and I want to learn how. What images and emotions do you want your music to invoke in the listener? I’m really not sure on what images and emotions I want to invoke in my listeners. That would require me trying to make music. I don’t make music. I let it write itself, I am just the conduit it travels through. With swamp trance it’s a bit of a grab bag of emotions anyway. 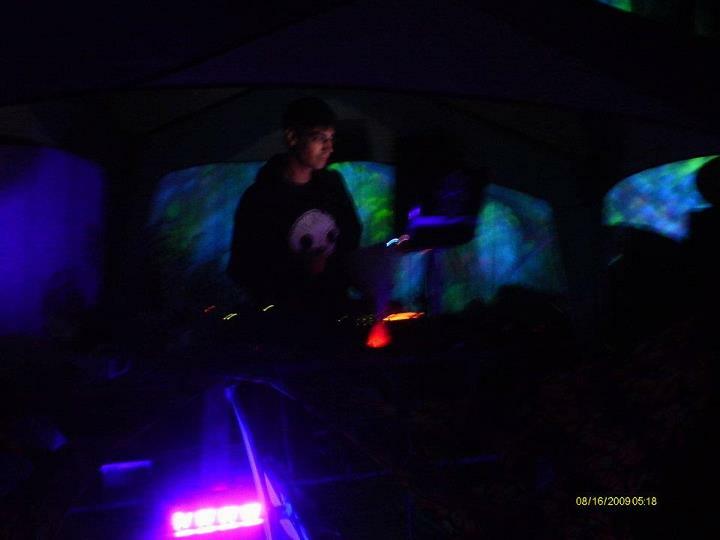 I’ve played shows where I have people energetically dancing and there are people 2 feet away from him or her meditating. Everyone has their own reactions to music, and it’s not up to me to try and make them feel a certain way. I have way too many people in this scene to thank, so I won’t even start naming all the names. I just want to thank all the people that keep coming to watch me play. They are the reason I do this, and without them, I would have a really boring life.